Things to Do in Auckland New Zealand : A Photo Tour with Links! 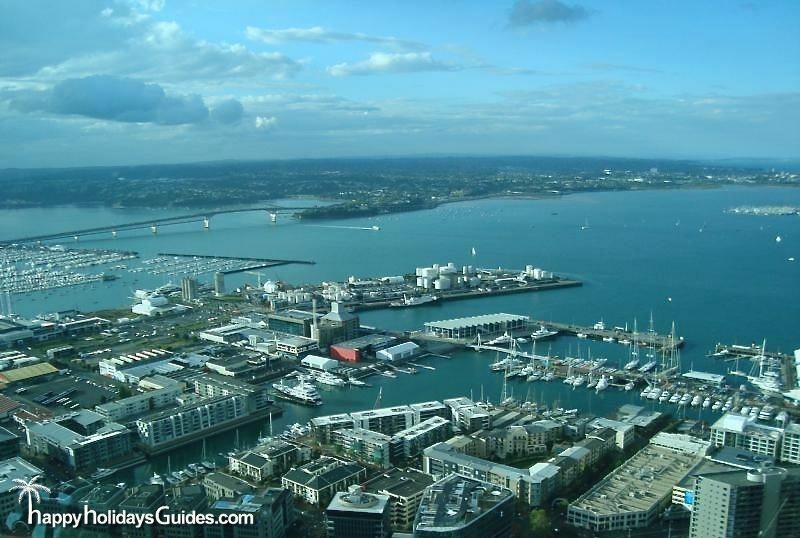 Auckland, also known as the City of Sails, is New Zealand’s largest city and makes a wonderful holiday destination. 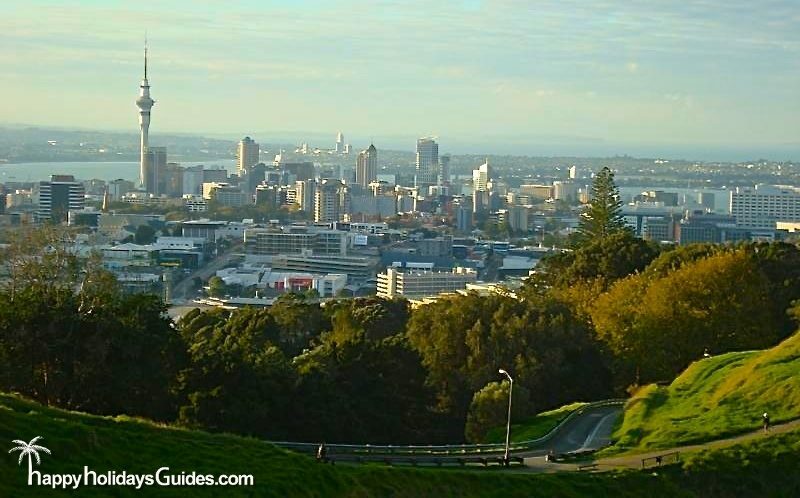 Auckland is famous for its beautiful harbour, its city skyline, pristine west coast beaches and public green spaces. The city also offers a vibrant café and restaurant scene and plenty of things to do, see and discover. 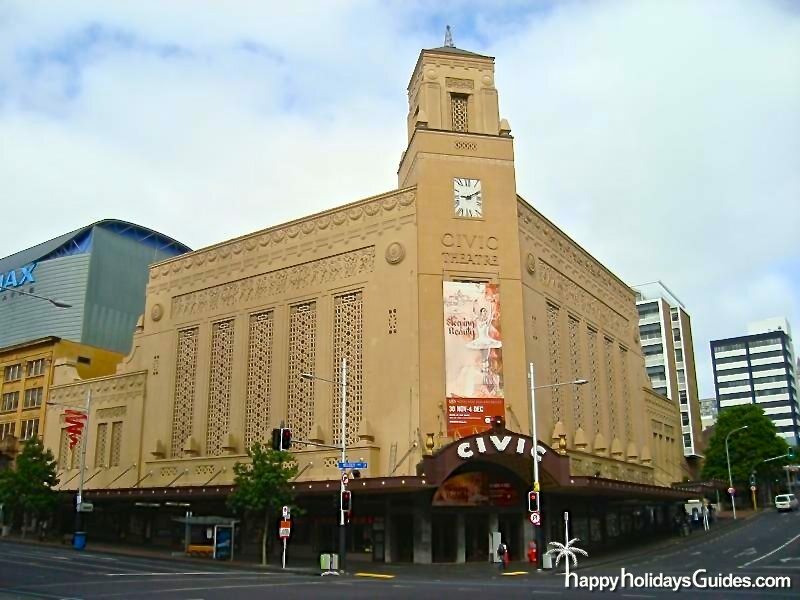 Many of the downtown buildings feature eye-catching architecture and the Auckland Civic Theatre is no exception. A world-famous heritage theatre, it’s sometimes used as a movie cinema and features popular musicals on a regular basis. 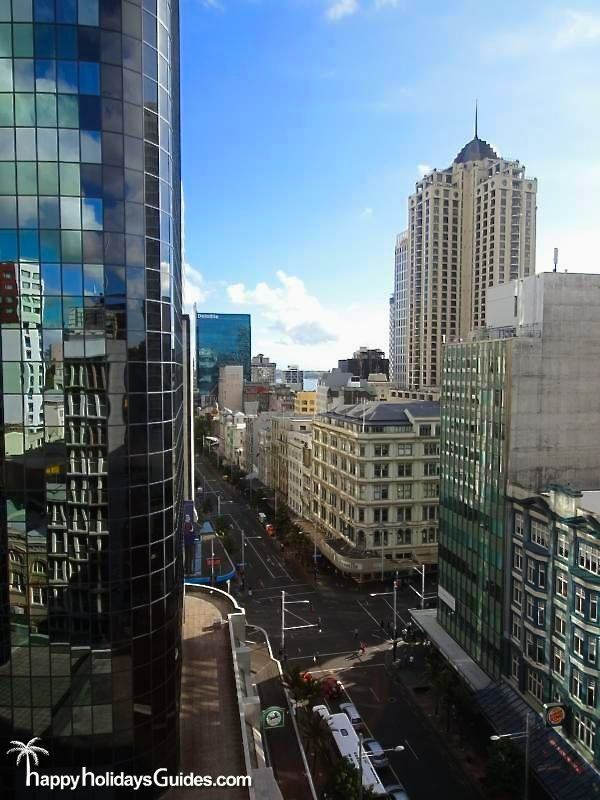 A great way to catch all the key landmarks and historical facts it to take the Auckland City Highlights Tour. At only 3 hours in an air-conditioned coach, you are assured to hit the key destinations. If you look the harbor view from the Skytower, you may like to experience the harbor up close with a Sailboat Dinner Cruise that will let you look back up at the Skytower and enjoy the night cityscape. 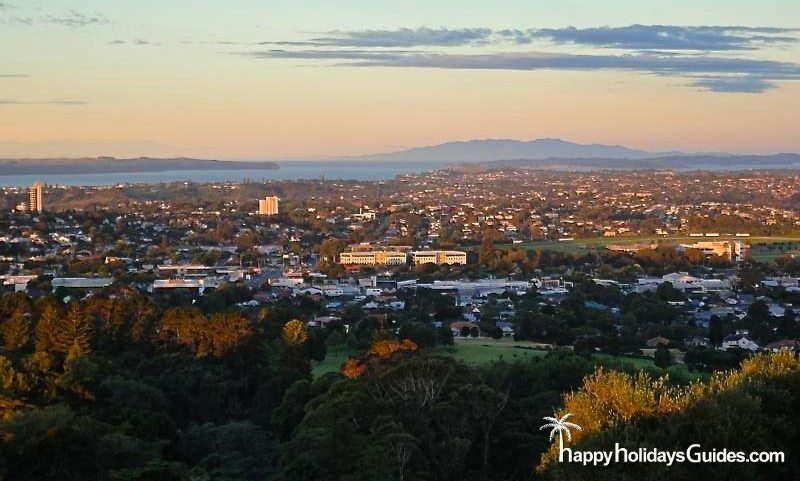 Auckland is surrounded by stunningly beautiful nature, offering refuge from the big city hustle. 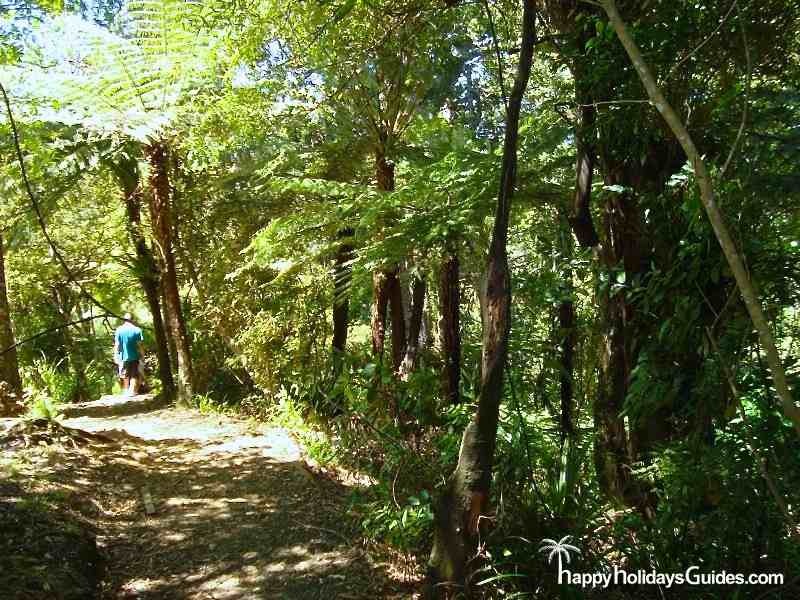 You can visit the Waitakere Ranges which offer great bush walks, impressive waterfalls and wonderful streams. 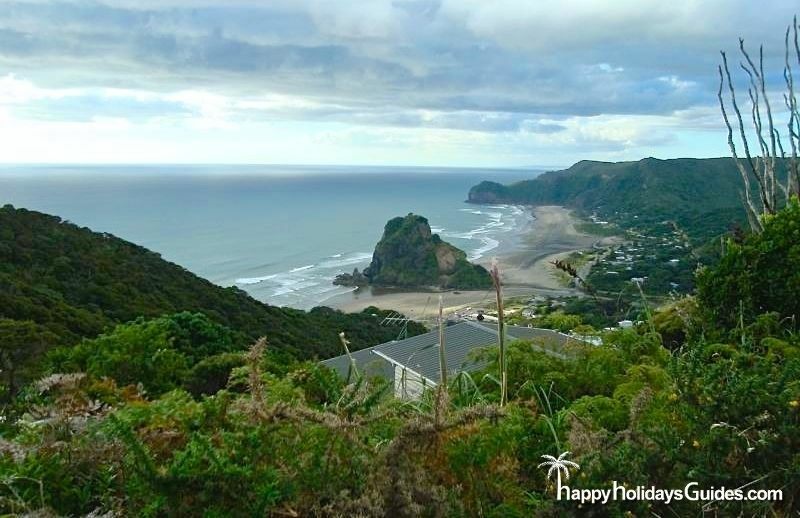 You can even book a Full-Day Rainforest Eco-Tour to fully explore the scenic vistas, get your dose of nature, and even learn a little about Maori culture. Taking a ferry to the volcanic island of Rangitoto and enjoying beautiful walking trails is one of the more relaxing things to do in Auckland. 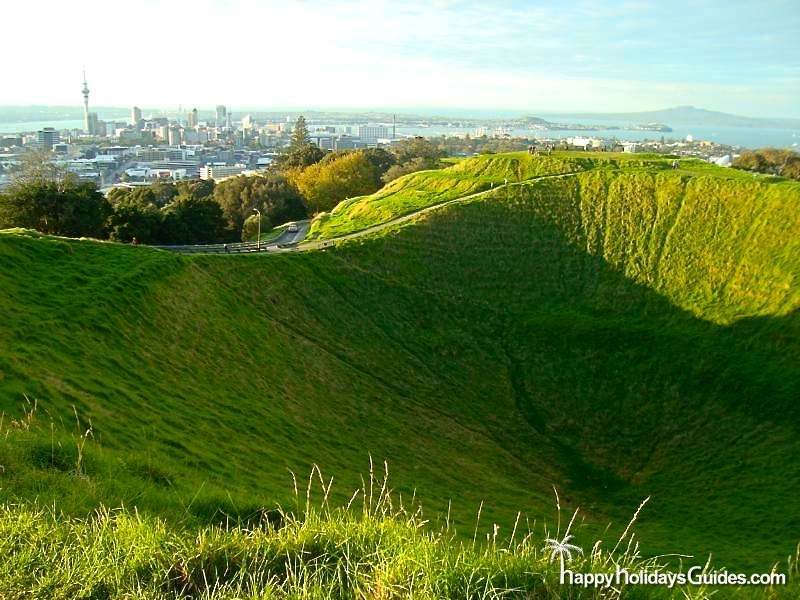 You can also cover more ground with a guided Rangitoto Tram Tour that includes the ferry ride as well as a guided overview as you traipse around the island aboard a four-wheel drive tram. 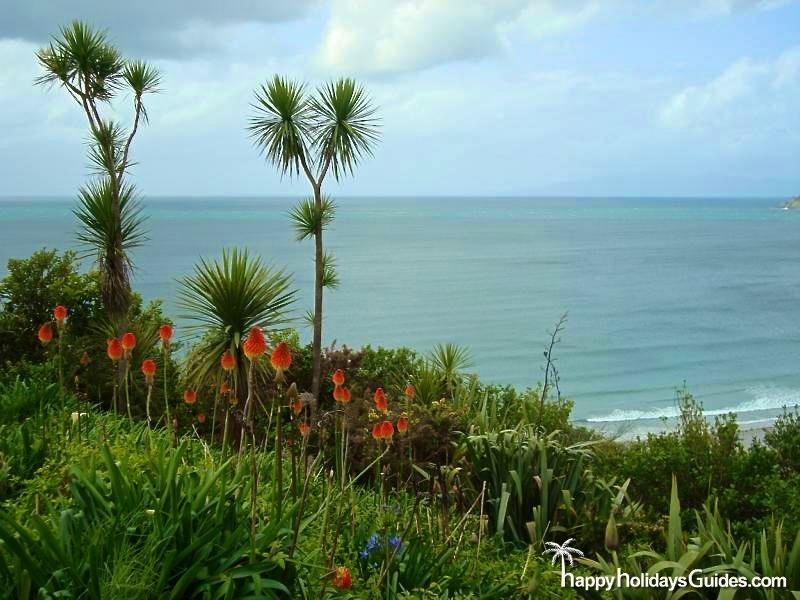 Separately, Waiheke Island is a popular destination for getaways. 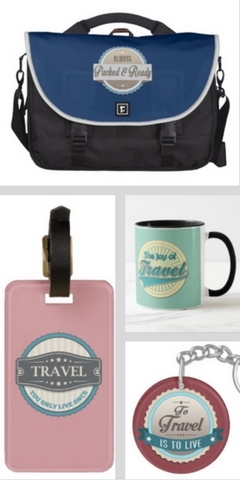 It’s only a 35-minute ferry trip away and offers fantastic vineyards and gorgeous beaches. If you’re feeling adventurous, you can book a Zip-Lining Tour that includes a guided forest exploration as well the adrenaline of zip lining. Some other things you can do on Waiheke include joining a wine tasting tour, hiring kayaks or strolling along the island’s tracks and bush reserves. One of the popular things to do in Auckland proper is visiting one of its many beaches. Beaches such as Mission Bay, Kohimarama Beach, Takapuna Beach are a few of the most visited beaches. You may want to go sunbathing, join the volleyball players or find a delicious bite in one of the beach cafes and restaurants. There are also wonderful coastal walks such as the Tamaki Drive. Stroll along or hire a bicycle to enjoy the gorgeous views. This New Zealand metropolis offers many attractions and activities, we hope this mini-guide and photos have given you some ideas for your visit!